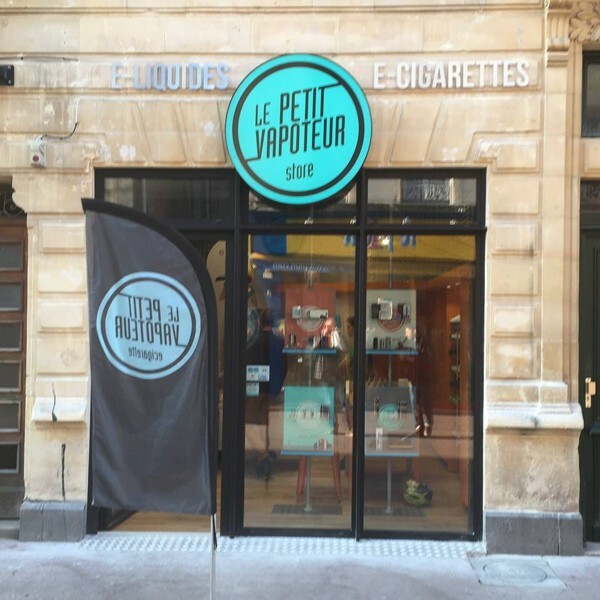 Come and see our Store Le Petit Vapoteur at Caen. Situated in the heart of Caen, at 4 Rue de Bras, the team of professionals in Electronic Cigarette and E-Liquids, who will advise you in which choice of Electronic Cigarette to choose. Whether you are a beginner or expert in vape, you will find a large choice of Electronic Cigarettes, Accessories, and E-Liquids which can be tested on the spot amongst the wide range of well known brands. You can equally find all the latest products in the world of vape and do not hesitate to ask our specialists for advice.